Hit songs like Welcome To The Jungle and Never Gonna Give You Up were released. The late Stephen Hawking published his most famous work, A Brief History of Time. And for the world of sales, Neil Rackham along with his research team at Huthwaite produced the now-massively popular book, SPIN Selling. Before SPIN Selling, selling was ‘selling’. Sales reps mostly concentrated on just closing the deal. However, Neil Rackham in his book proved that these conventional sales tactics worked perfectly for small transactions and proved inefficient for large, complex ones. Because, unlike small sales where the deal size is small or it is a one-time purchase, most large sales requires a healthy relationship between the buyer and seller after the sale. This is because these complex deals involve an extended sales process which consists of multiple decision makers and post-sale support – this is especially relevant if you’re selling a SaaS product or offering a consulting service. Prior to SPIN Selling, success in sales and all sales training, in general, focused on probing, objection handling, and closing. Spin selling clearly established that success in large complex sales does not really materialize from these but from a completely different approach. SPIN Selling revolutionized the way salespeople sold in general. However, the turn of the millennium saw the rise in the significance of data and social media which changed the way SPIN Selling is being implemented in the modern day sales process. 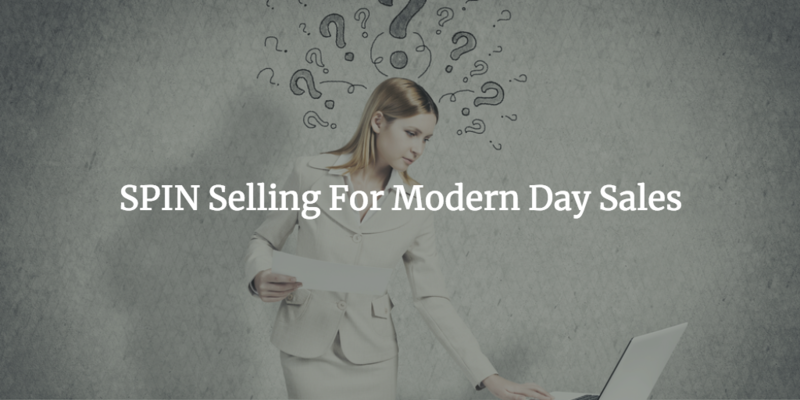 Here we are going to take a look at how SPIN selling can be effectively implemented in the modern day sales process. Before that, we need to cover what SPIN Selling is exactly. Often misinterpreted as a selling technique, SPIN selling is more of a communication-focused sales methodology which trains the sales reps to ask the right questions which gets the prospect to acknowledge that your product/service is the solution that they need. This question-based approach is designed to help sales rep engage effectively, build trust, uncover their needs, and help them arrive at a solution for their problems. The first line of questioning should be about learning about the prospect and where he/she stands and SPIN Situation Questions helps you do exactly that. These questions will depend on your product and be related to what pain points they are going through. Situation questions are usually asked during the first stages of the sales process, so gathering information straight from the horse’s mouth is vital. Which tools do you currently use to do email marketing? 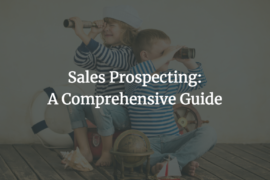 Why do you do prospecting this way? Why did you choose X for lead nurturing? Note that this section is beneficial only to you and the prospect gains nothing from this line of questioning. Make sure to spend as little time as possible here. Asking them generic questions – which can be learned beforehand – will only annoy them. The next set of questions will focus on finding the potential areas of opportunities where your product/service can help. To boil it down, it’s finding out what problems/pain points they are suffering from. Asking the right questions here can sometimes let the prospect know about problems he/she wasn’t aware of before. Bringing forth a new pain point will push them to look for a solution, which you will eventually provide. How expensive is your CRM service? 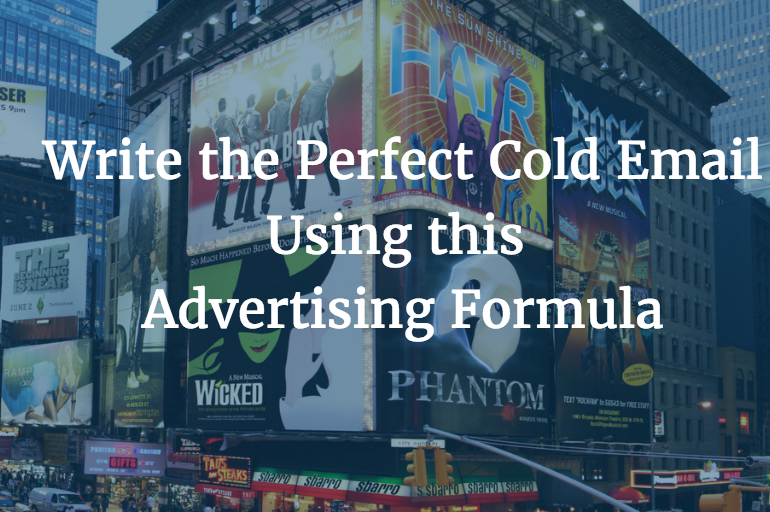 What happens if your cold email outreach process fails? How successful are you in your content marketing? Are there any other new issues because of this problem? Are you happy with your current conversion rates? 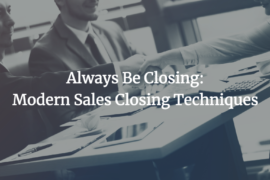 There is no denying the fact that Problem Questions are important, but the fact that sales reps are trained to spend more time here believing that this is all the information they need is something that needs to change. This section is only useful when combined with the next two steps. After identifying the pain points your prospect is going through, ensure that they understand the negative consequences of this problem if it isn’t dealt with. 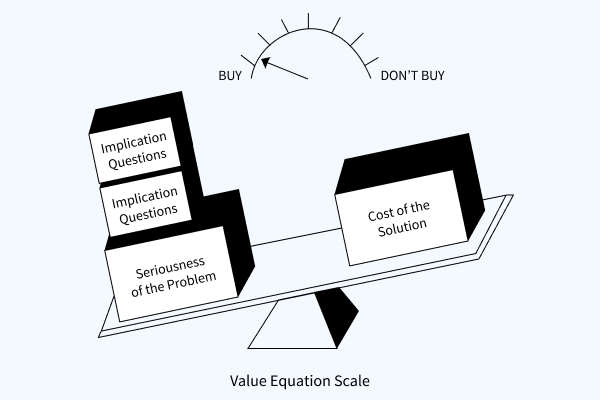 Using Implication questions you can add weightage to the seriousness of the issue and eventually drive home the point that the needs outweigh the cost of the solution. How has this impacted your recruiting team? Has this issue taken a toll on your customer success team? If a server breaks down in a remote office do you have to send a support person out from the central office to fix it? Have you ever suffered because one of your sales rep was not performing but you weren’t aware of it? 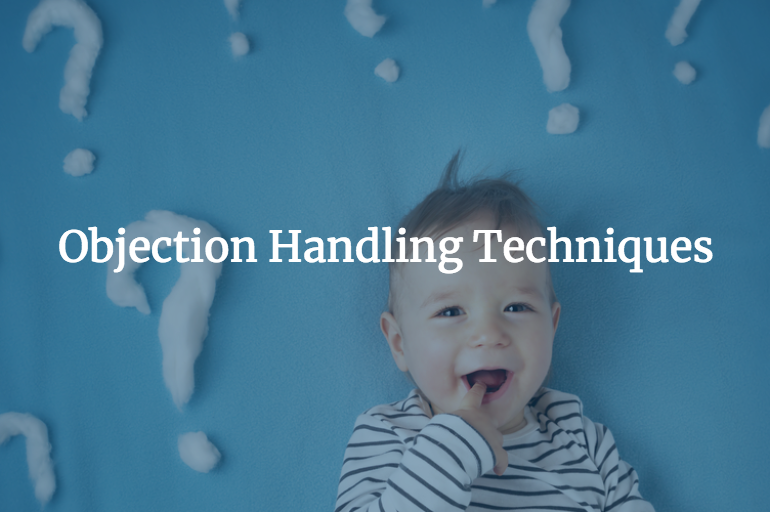 Implication questions are arguably the most important questions in SPIN selling, for it gives the sales rep valuable information about what the company is going through and how they’re handling their pain points. For this very reason, sales reps are advised to concentrate more on these questions over the others. This last line of questioning will help bring forth your product’s benefits as a solution to your prospect’s problems. Use Need-Payoff questions to put your product in a favorable light which will help squash any negative opinion the prospect might have. Is there any other way that our product could help you? Do you think solving this problem would help achieve your sales goals? How would it help if all your offices were connected to a centralized database? What benefits do you see in using a tool that improves your keyword ranking? Would your sales team find value in this automation tool? Need-Payoff questions help grab the prospect’s attention to the solution you’re offering and away from the problems. And these questions get the prospect’s talking about the benefits your product has. SPIN Selling has stood the test of time. Despite being thirty years old, Rackham’s seminal work has continued to be a vital weapon in a sales rep’s arsenal. Since 1988, SPIN Selling has evolved and especially with data and social media becoming the vanguard in how we do business these days. While the core tenets of the technique have remained constant, the use of technology can help in the easier implementation of this technique in today’s world. In 2016, Neil Rackham himself addressed the Association of Professional Sales(APS) conference about how SPIN Selling remains highly relevant in the 21st Century. In today’s world. with the whole internet and its various tools at your disposal, it’s easy to find information about your prospect, their company, what their organization is, how they are structured and what problems they might be having even before opening a dialogue with them. Social media tools like LinkedIn, Twitter, and Facebook can be used to learn about the prospect. The various things you learn about them can be used to break the ice and build a good rapport which would make for easier conversations in the coming days. 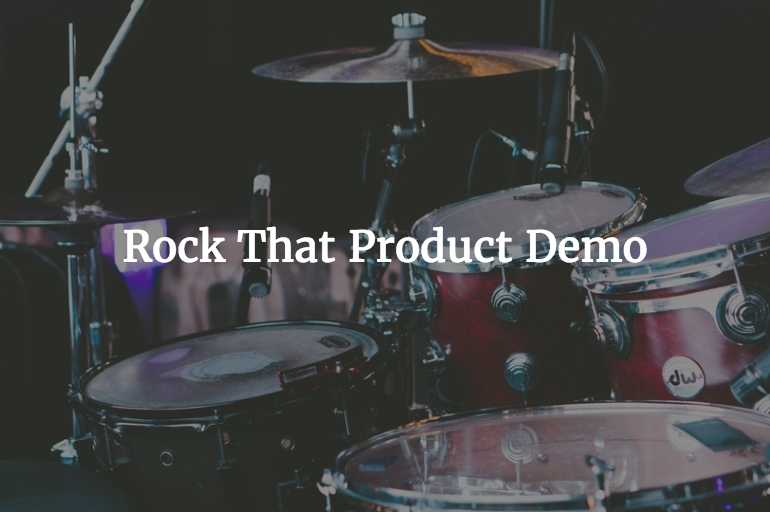 Using tools like Capterra, G2 crowd or ProductHunt you can read through reviews to find out if their product/service is going through any problems of late. Or you can read the company’s industry-related forums to see if there are any discussions that can shed light on what the current situation of the company is. You can also use sites like Glassdoor to see if they are hiring and if they are, you can strategize a plan on how your product/service can help them in this. Now you must be wondering how does researching a prospect/company help SPIN Selling today. What sales training programs have your salespeople completed? Since this issue has popped up, what steps have you taken? How well are you achieving your sales goals? Also, approaching your prospect with all the details in hand will not only reduce the unnecessary questions but will show them how serious you’re about this – they will be impressed with the amount of effort you’ve put in which will help you in the long run. In 2016, at the APS conference, Rackham spoke about his latest research where it showed that top performing salespeople still ask four times as many implication questions than their average peers. This shows that Implication is still the most important aspect of SPIN selling. They help the prospect visualize the consequences of the problem if they aren’t dealt with. This reinforces the need for a solution – which you will provide by connecting the two; problem and solution. 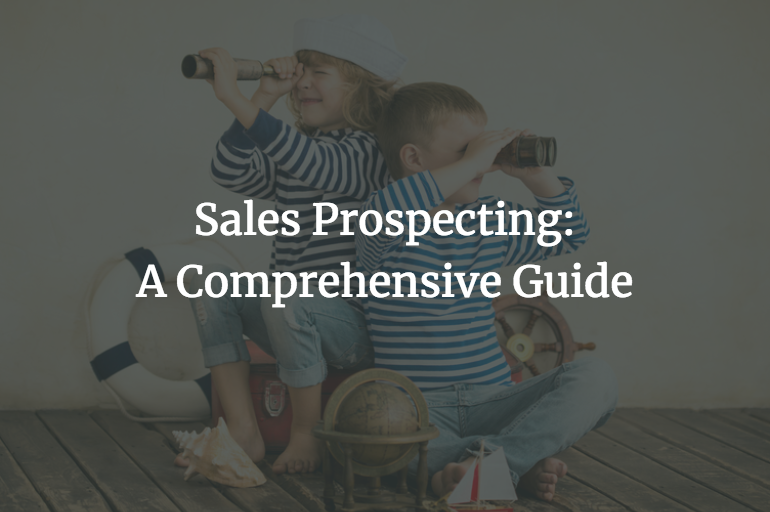 Prospects still find them far more stimulating and thought-provoking than any other questions and it only makes sense for a sales rep to concentrate on these questions to be more efficient. 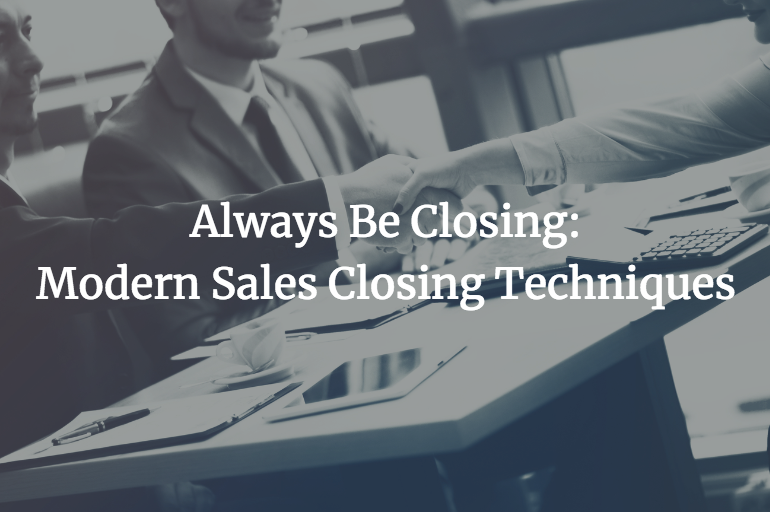 Also, technology can help sales reps model out the benefits and payoffs much better today – based on a few inputs from the prospect with more data available – both internally and externally. 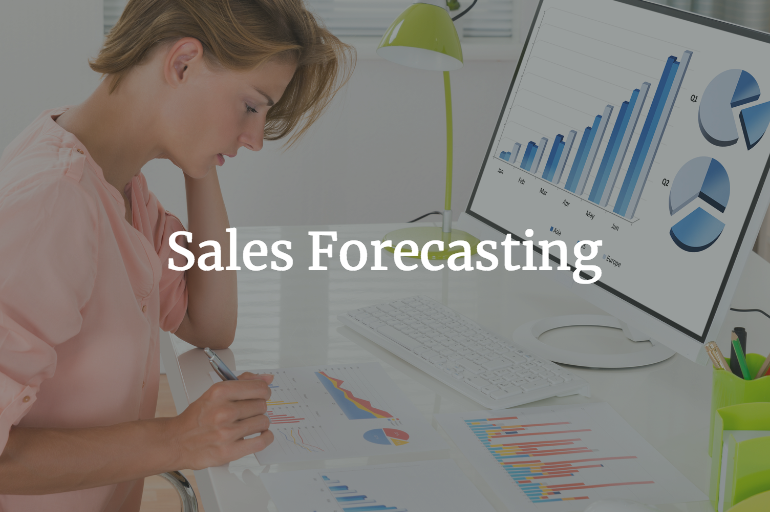 Overall in SPIN selling, the Situation and Problem Questions are used to garner information about the prospect and what problems they are facing. This is something you want to find out and by doing research beforehand you can reduce the number of questions here so that you don’t tick off the prospect with the usual humdrum questions and make more time for the next two sections which are the most tricky and important parts. The Implication and Need-payoff Questions are quite arguably the most important aspects of SPIN selling. This is where the prospect finds out how serious his/her problem is. Be it 1988 or 2018, these two aspects still require a lot of time and effort because they involve making the prospect understand the seriousness of the problem and how your product can help solve this.